Overwhelmed by all the resume template options? Not sure that you have the time or motivation to write your resume and ensure it is interview-ready? Look no further! This is the basic resume writing service - the BESTSELLER. 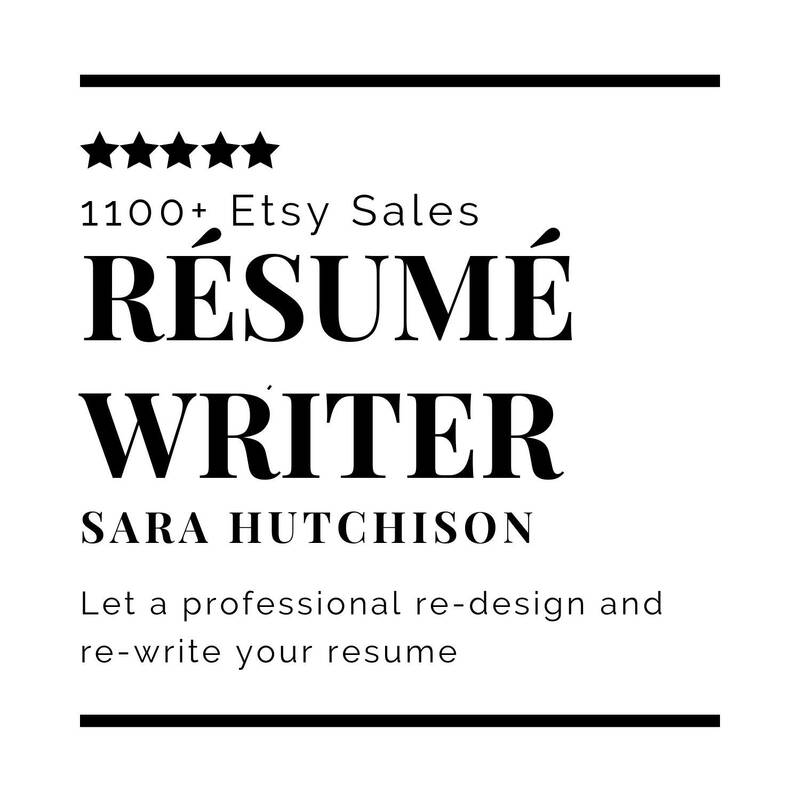 You get to work with a professional resume writer (with over 1000+ sales on Etsy alone) and can rest assured that you will shine in front of potential employers. 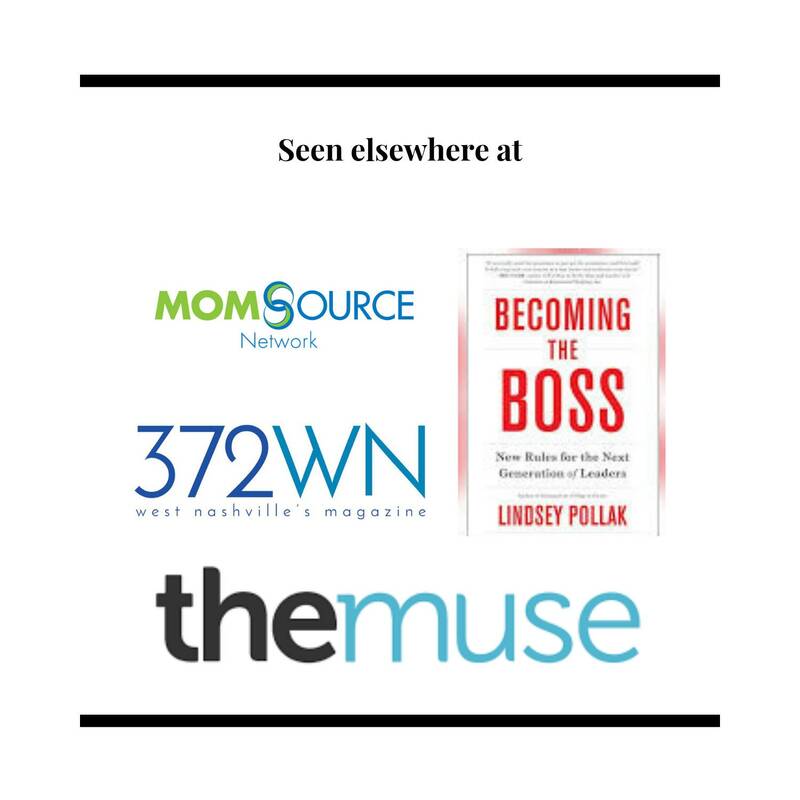 Check out the shop’s great reviews and success stories! WAIT, PEOPLE PAY TO HAVE THEIR RESUME WRITTEN? ➊ Recent graduates or entry level candidates - Little to no experience. They need their education and part-time jobs translated into real bullets and help showcasing credibility on their resume. ➋ Mid to senior level professionals - Good experience under their belt, but may have had a recent promotion they want to add to their materials. Or, this group of job seekers may have not needed a resume for years and want to ensure its meeting industry trends/standards. ➌ Candidates not getting interviews. - These professionals are often in competitive fields or not getting through the ATS wall. These candidates may also benefit from career coaching. ➜ They can be a pain to edit – lots of text boxes, icons, resizing, tables, eeek! Not only are they hard to edit, they are even harder for a computer or mobile device to read. And that means they are not ATS-friendly. ➜ What is ATS? ATS stands for Applicant Tracking System. This is automation software that companies use to filter out resumes based on certain criteria and search items. 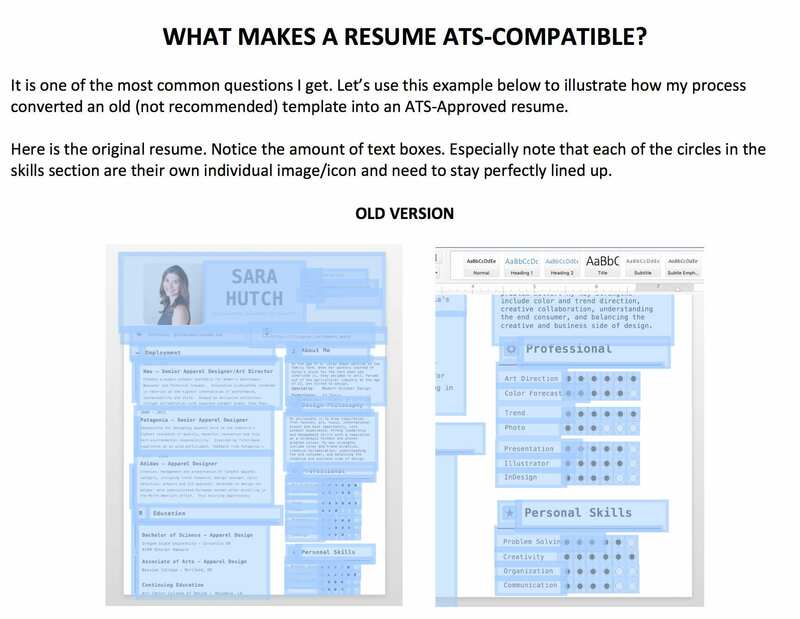 Each resume created here will have a skills section featuring targeted keywords to help get past the ATS. Based upon the information you provide about the job(s) you are looking to apply, the keyword section will be tailored to fit the job description, resulting in a ATS approval. ➜ I do not recommend them unless you are printing off and hand delivering them. They are not for web-based job applications. 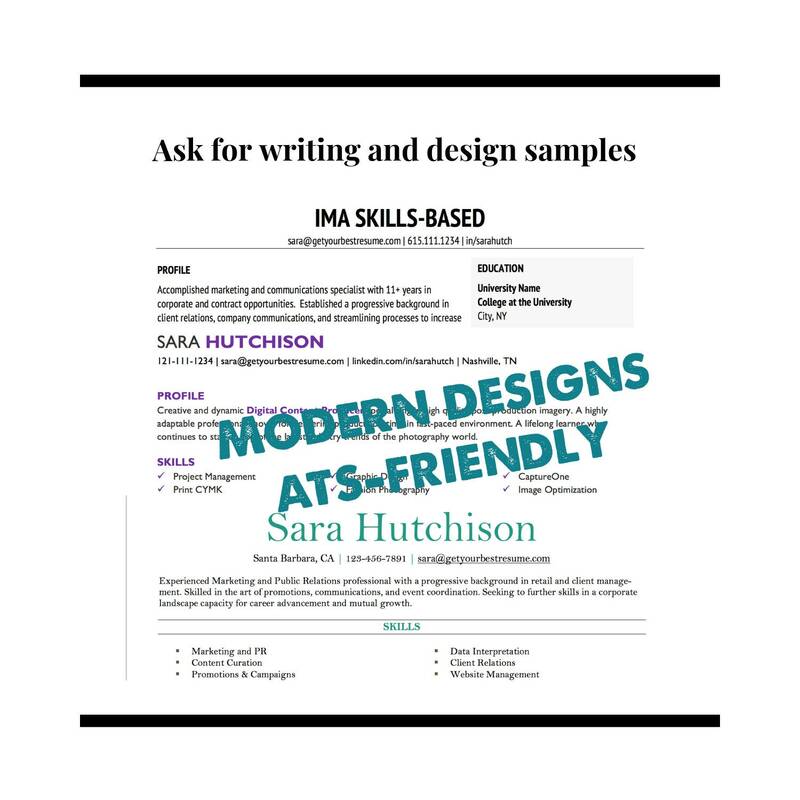 ➜ If you are in the type of industry where graphic resumes are the norm, you may need to design it yourself as your resume is an extension of your portfolio. 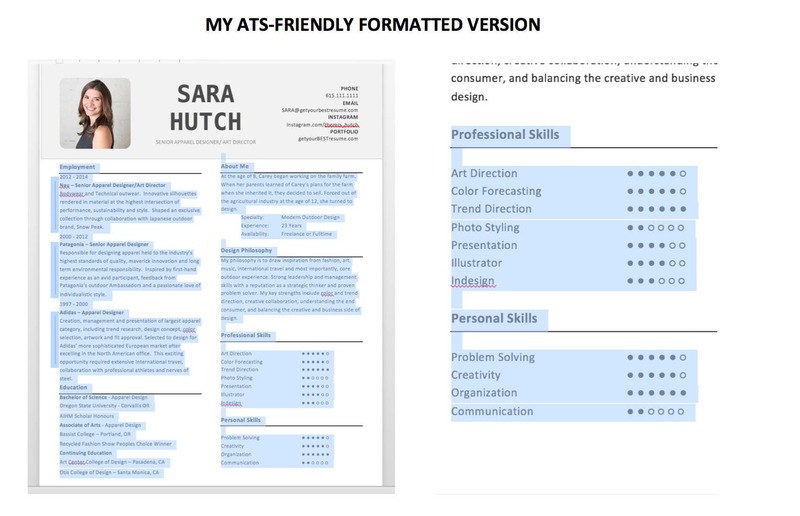 ➜ Just because my resumes are ATS compatible, that does not mean they are not modern, clean, or creative. You will be surprised at what can be done with some color and font changes! ➜ Curious? Let me share some examples, send me a convo! The resume, for most job-seekers/professionals, will be the most important professional document they will need in their career. It takes a lot of time to write and should not be rushed. When you consider how much time it takes to set up your online presence, check out the job boards, network, etc – you may find you are short on time to write. The resume is but 1 tool in your job-seeking toolbox, but it absolutely must be done right. And you have to feel confident that it represents you. 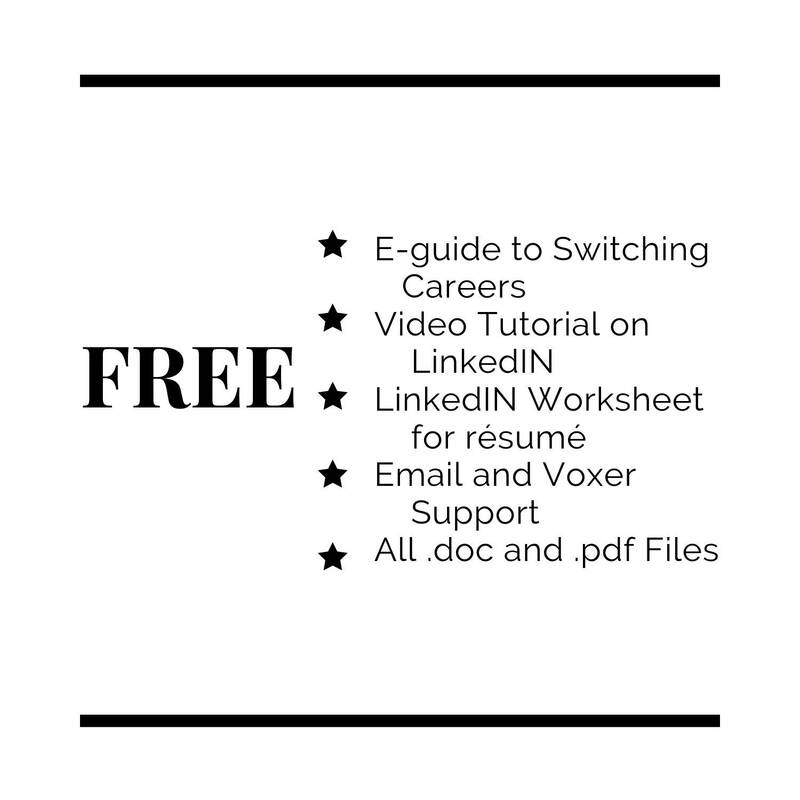 If you have or are in need of a 3+ page resume, CV, or a Federal Resume – please click here and add the additional pages. ✩ Please reach out to Sara via convo and inquire about the correct amount of pages to add, if needed. I'm happy to provide direction on what is needed to send/purchase and what is not. ➜ Convo me for a free basic critique and I will recommend the best products for your situation. 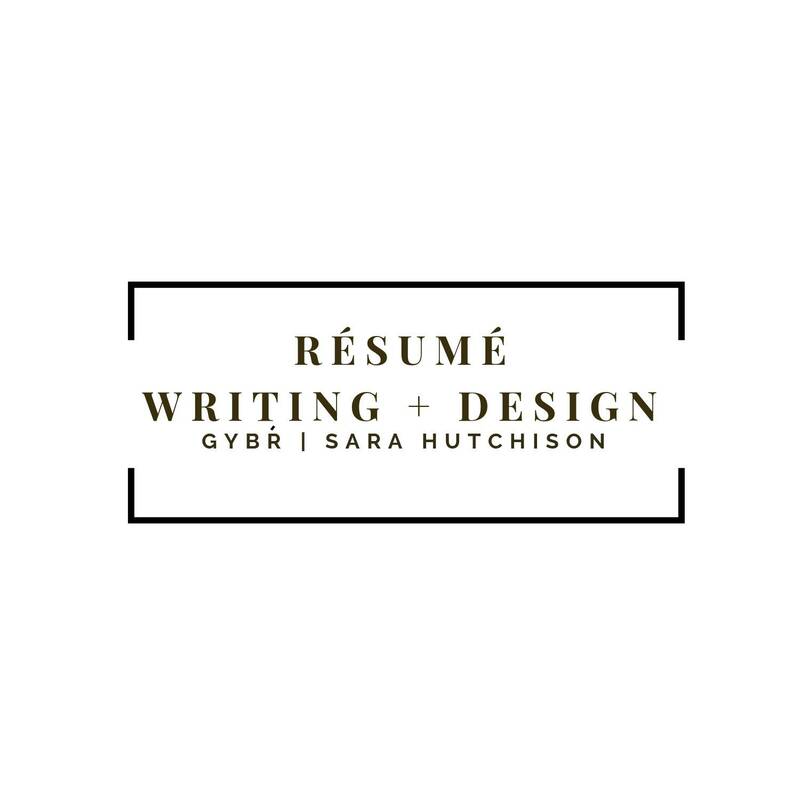 If you message me your resume for a review before your purchase, I will not begin the actual writing/editing/design of the new resume until payment is complete. Currently, this project is set for a 5 business day turnaround. If you want it faster, please convo for a custom order. I have a variety of processing times to accommodate a range of budgets while creating a work order system for myself. It is not uncommon to get 2-3 orders per day so this system has proven to be effective and helps on the wallet for many job seekers as well. I am on CST - Central Standard Time. If you place an order after 1:00 PM CST, your first business day will begin the following day. For example, if you purchase at 3:00 CST on a Tuesday, your first business day will be Wednesday and you can expect a first draft to be delivered to your inbox by the following Wednesday. Please message me if you need further clarification. Sara was extremely helpful and communicative during the multiple drafts of my resume. 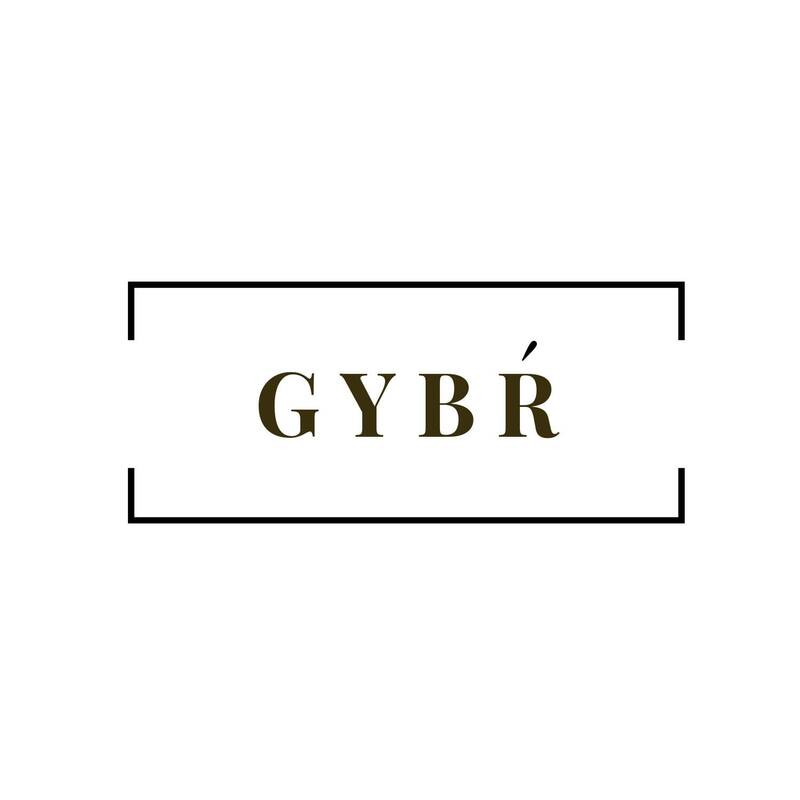 She asked great questions to draw out useful and relevant information to include, and was awesome with both the content and the aesthetic of my final resume. Easy to work with and very communicative with a great attitude. Would definitely recommend her!